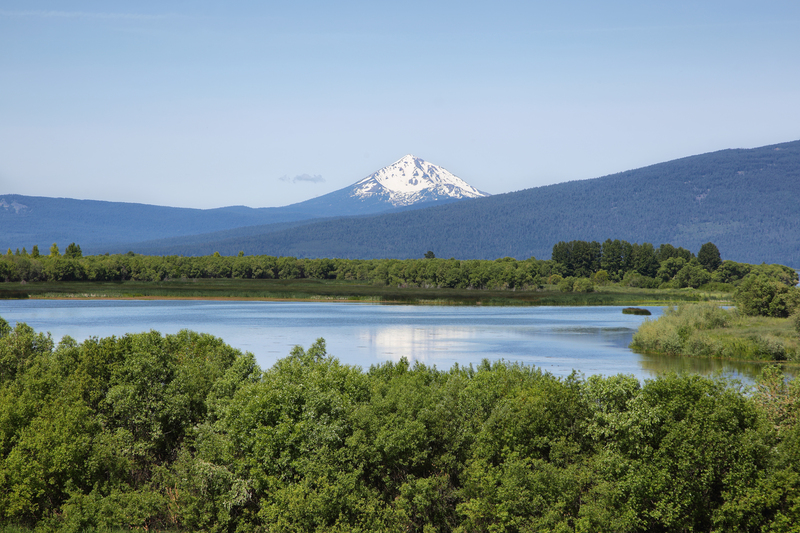 New Earth University is coming back to Klamath Falls September 20-22, 2019! Join us and local leaders in Santa Maria, CA for a day of training and team building. New Earth University is coming back to Klamath Falls September 14th to 16th! We’re here to help! Please feel free to contact us if you have any questions or need help with anything.